Researchers spend their days looking for answers to unknown phenomena, and looking for information that will confirm (or deny) their hypotheses. Because of this, most researchers are very good at finding the information that they need. But that doesn't mean they can't use a helping hand in making the process quicker and easier. The world of science is vast, and it's hard for researchers to discover all the articles related to their work, especially if they are in different fields. That's why Elsevier created a recommended articles feature on ScienceDirect. When a researcher accesses an article on ScienceDirect, the Article Recommender suggests other articles that might be worth exploring, based on the researcher's online search behavior. 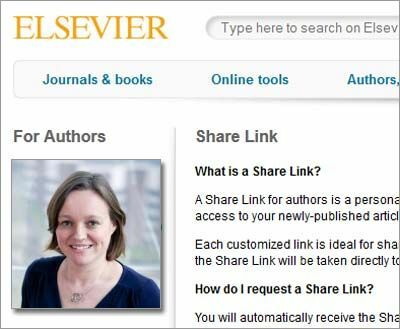 A tool highly valued by many researchers, the recommender was recently made even more effective with a new algorithm and the integration of ScienceDirect with Scopus. Our previous recommender system was based on search terms and actually worked pretty well. Most people tend to stick to a very limited set of keywords when searching for relevant articles, so by broadening those terms, we were able to present good suggestions that researchers might not have come across. Still, we knew we could do even better by analyzing reading behavior instead of focusing on search patterns. It is proven that this is a much more accurate way to serve up relevant recommendations, provided you are able to measure a very large number of articles. With more than 10 million unique visitors a month and over 700 million downloaded articles each year, ScienceDirect was the perfect platform for measuring such reading behavior. We then added more to the mix. 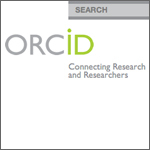 With the ongoing integration of our online platforms and databases, we realized that by linking our citation and abstract database, Scopus, with ScienceDirect, we would be able to use citation information, on top of measuring reading behavior, to make even more accurate recommendations to the readers on ScienceDirect. Despite the improvements, there's still much room for growth. For example, we believe that a true recommender should be based on the whole world of science, not only on the articles on ScienceDirect. This is where our integration with Mendeley comes into play. The Mendeley platform covers all publishers and offers the same recommender functionality, enabling us to also recommend articles from other publishers. At the same time, we see a trend towards more cross-disciplinary research. While many researchers are extremely good at finding articles within their field, not all of them are used to looking for potentially relevant content outside of their field. The ScienceDirect-Mendeley integration will allow us to make more and better cross-disciplinary recommendations. With the growth of Mendeley, both of these developments will only increase and add further value to the recommender. 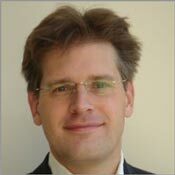 Wouter Haak is VP of Product Strategy for Academic & Government Research Markets at Elsevier. He is based in Amsterdam.